Collection of media data such as T.V., radio, news papers, magazines etc., as well as Telemarketing data are collated, analyzed and sourced. The same is used for creating various reports meant for management study. 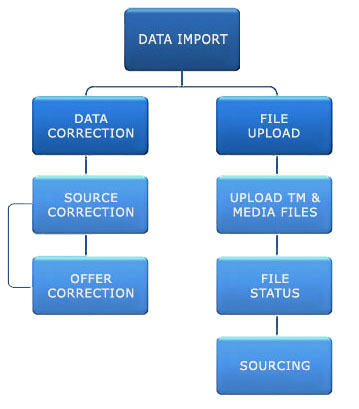 Client has to follow the process and protocols defined by the MAAPS for the importation of data.